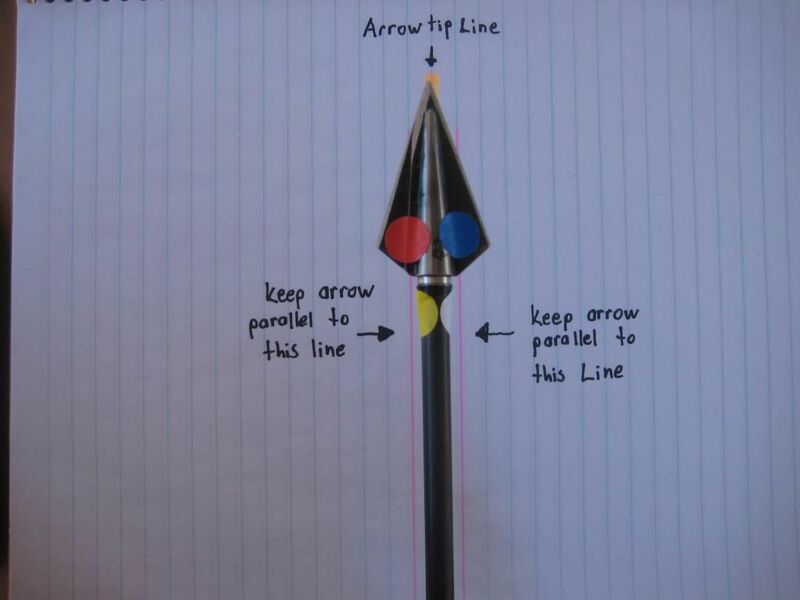 > ARROW SPINNING TUTORIAL with pictures. 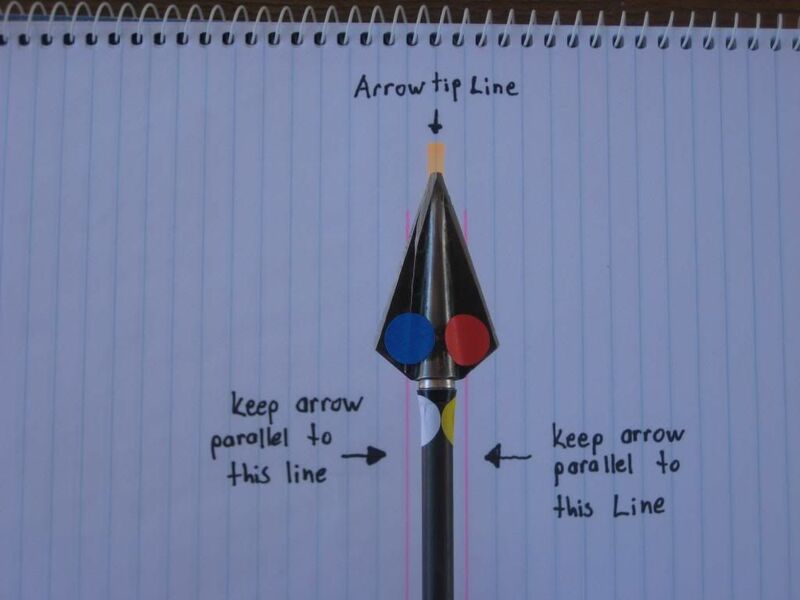 Thread: ARROW SPINNING TUTORIAL with pictures. In archery and hunting "no two shots are the same". 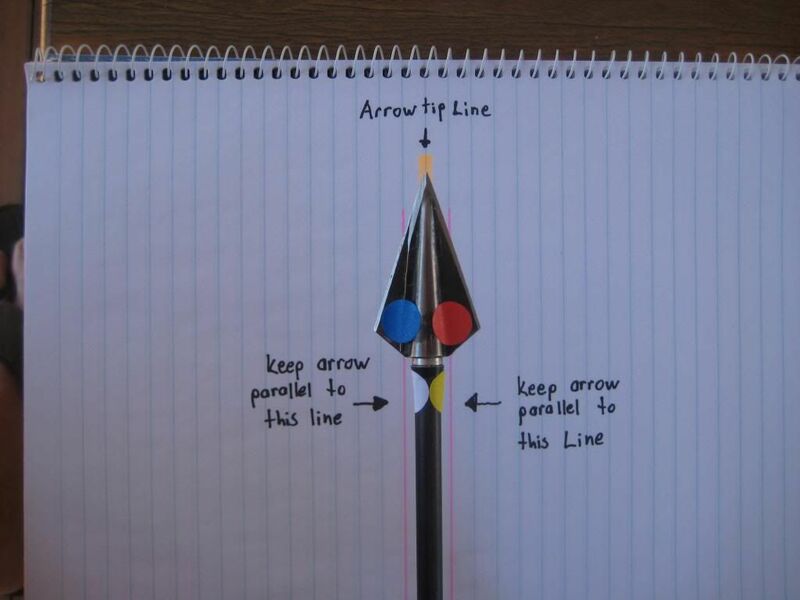 I believe the same can be said that "no two arrows are the same" as well. 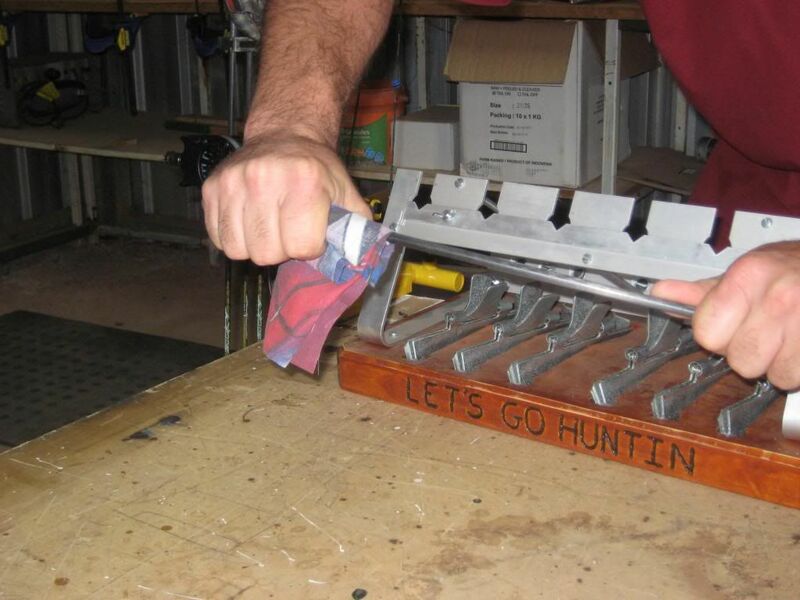 The way they are cut and built, weight, insert alignment, broad head alignment etc etc. All we can hope to achieve is to make them as identical as possible to allow us to be more accurate and thus more humane and ethical in our hunting endeavours. This method may not work for you but i find it works for me in spinning my two bladed broad heads that i use, these being blackstump ironbarks, tusker javilin, and ribtek, i have also spun my mate's magnus stingers like this as well. 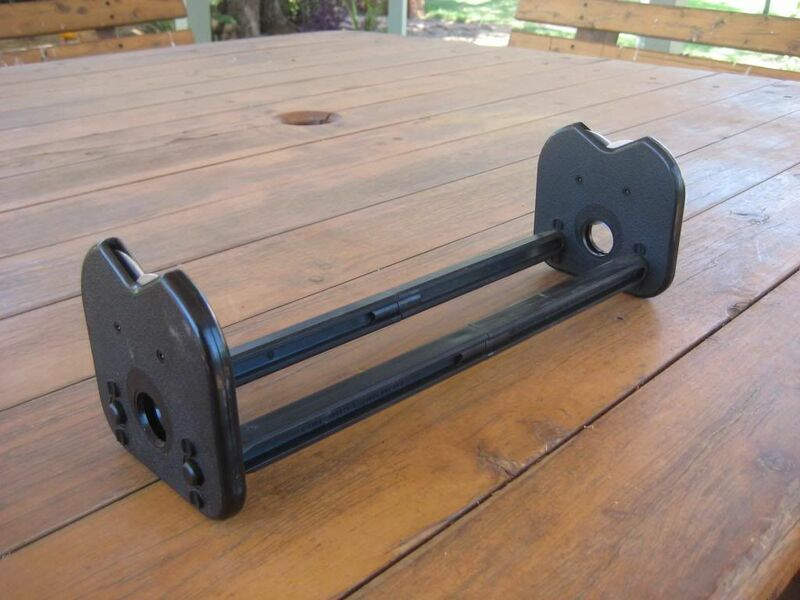 I'm not sure how you would go using steel adapters, as i don't use but it will give you a good indication of where to start. 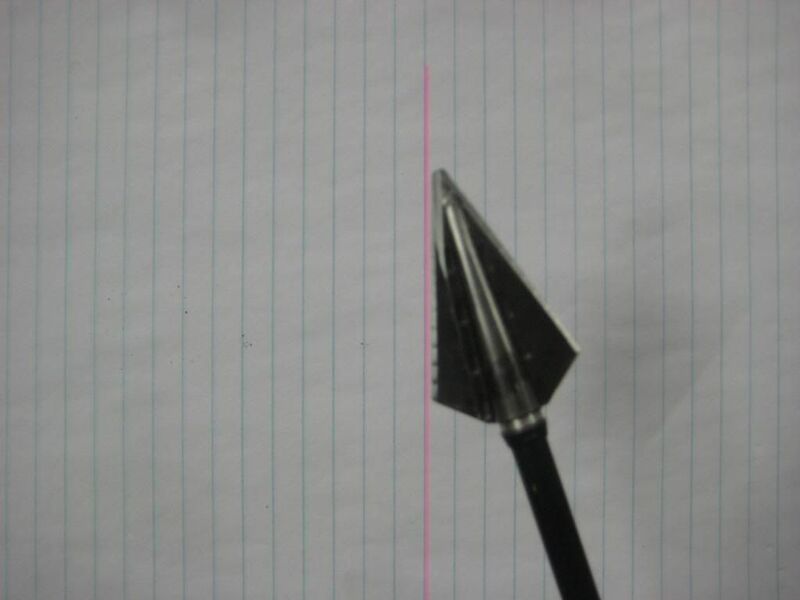 firstly i sharpen my arrow then with a broad head wrench or a rag wrapped around the head i tighten it up as shown below. 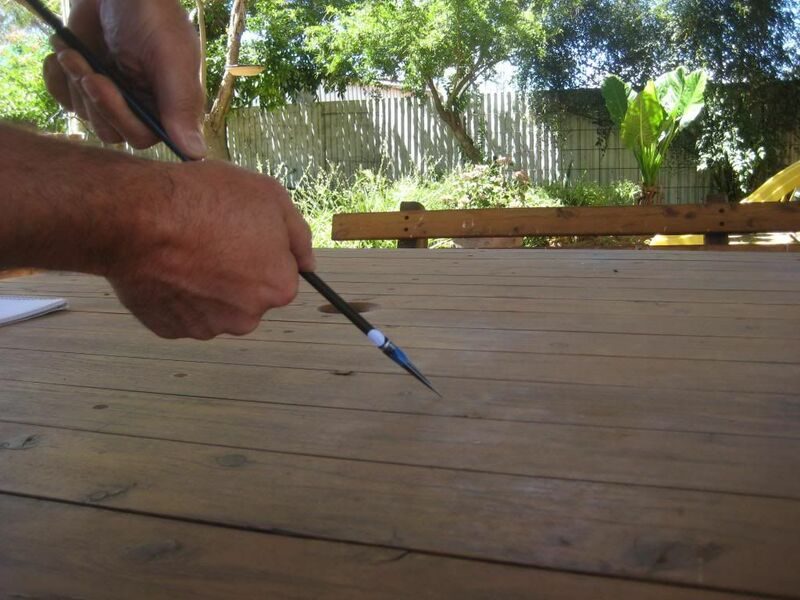 try spinning with a field tip for practice and to gauge how it should feel. 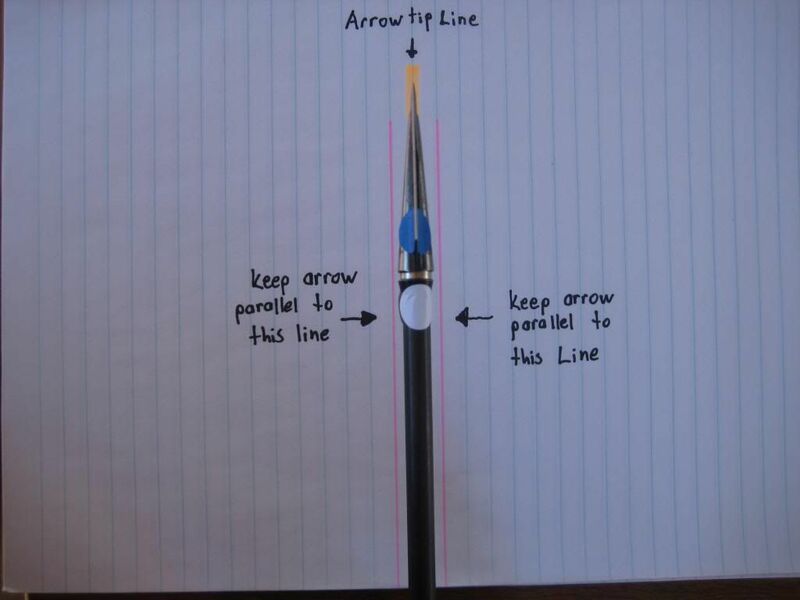 i now place the arrow on my spinner with 4-6 inches of shaft showing with the head vertical, i place the notepad underneath and align the tip on one line and the next two outer lines i try to get parallel and then view as shown below. to make it easier for this thread i have high lighted the lines and placed some stickers on the blades of the head, these being red and blue. i also placed some stickers on the arrow these being white and yellow. we are half way there, i simply follow the process again but instead of having the head vertical i place it horizontal as shown below. the above photo shows that i need to move the tip right to correct, i do this by applying downward pressure to the red side as shown below. 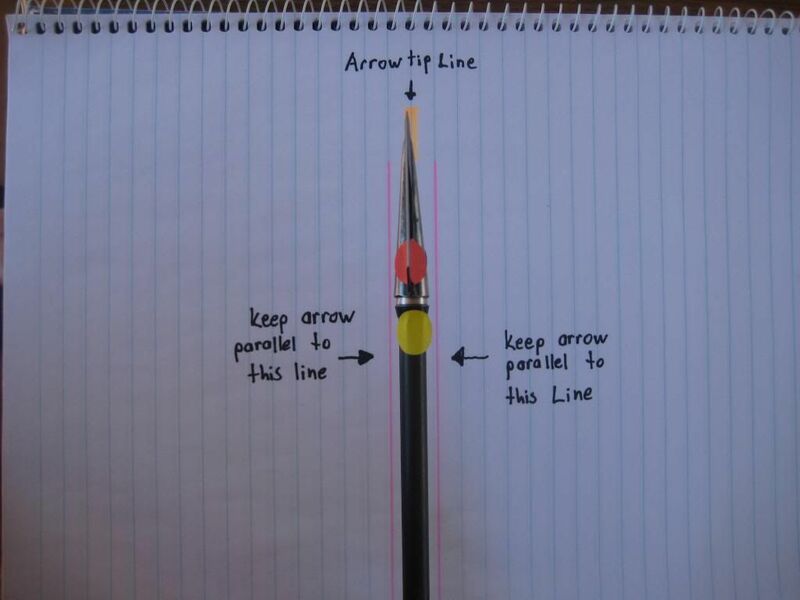 another check you can do is to place the lines on the notepad parallel to the edge of your broad head and turn 180 degrees as shown below, i once spun an arrow and shot it and was hitting 2.5 inches to the right at 20 meters. I then checked this and found one side 2mm longer, i then filed it, spun again and shot it and it was spot on. once done i spin the arrow on my palm, in the spinner, this same method or a combination of these to check. i then carefully file a chisel tip onto my point ( harder to gauge feel on palm when tip is chisled ) and then put a little vasoline along my head to aid in penetration and rust proofing. 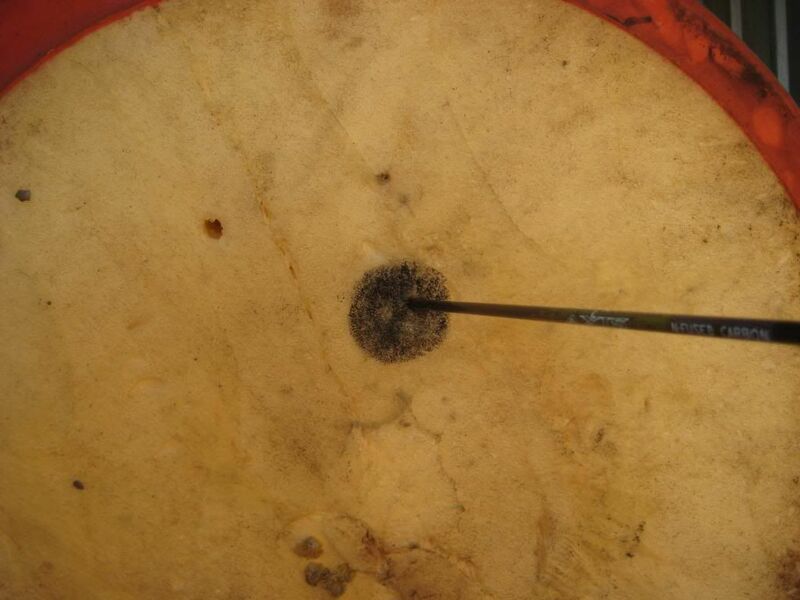 once a critter has been nailed and arrow retrieved i usually spin to check on my palm and sharpen again, if it is out i simply spin the arrow back at camp later. i have perfected spinning with this method and it only takes a few minutes to have your heads spinning like a field tip. it is not the be all and end all of accuracy but i believe it is the little 2-3 % that all adds up at the end of the day, which could be the difference of getting a photo of your trophy running away or you standing behind it. There's some great information in there Scotty, well done mate, and thank you for sharing. 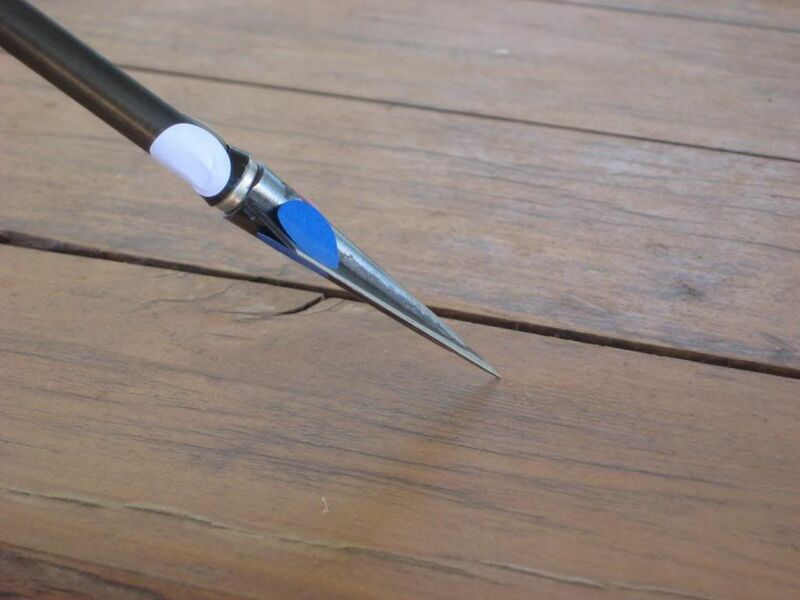 When I first started shooting with broadheads in prep for hunting, I couldn't believe how much difference it made to my shot with even the slightest alignment issue from my arrows. 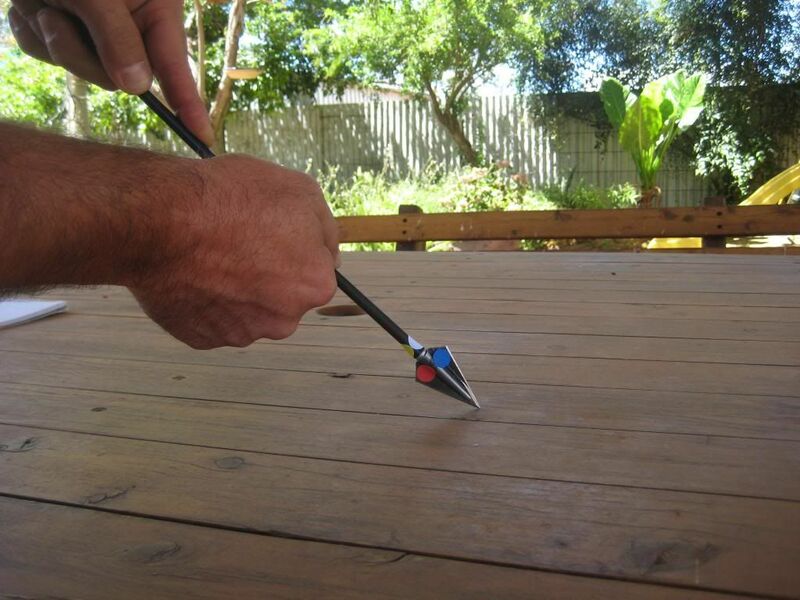 I've since overhauled how I set up arrows from scratch paying attention to consistent weight, FOC and in particular broadhead sharpening and spinning like you've described here. I've seen a few guys overlook this aspect of arrow tuning but end up going back to it pretty quickly because it caused them so many headaches and grey hairs lol. Thanks for the write up, I've added a few more notes to my system for arrow tuning so you've just added another 2-3% for me! Thanks paul. Glad you found it of use. I posted this back in 2012 just reposted here after finding it again deep within the forum. 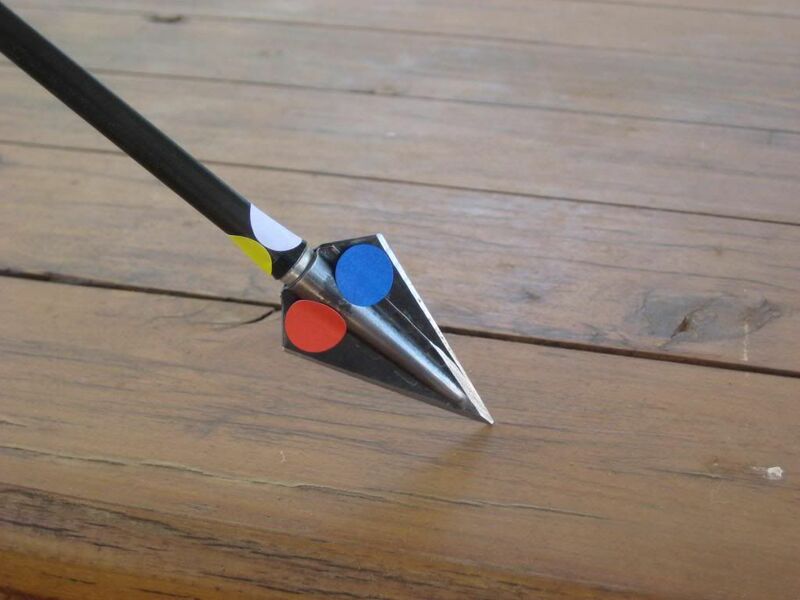 I do this all the time now (since the first post, Ta scottie) and won't loose an arrow on live game if it hasn't been spin tested and now that I only shoot trad- imo is as crucial as correct nock point and brace in a bowhunting situation. Last edited by Rhino1; 13th January 2018 at 02:43 PM. ive not tried for awhile but the search function does not really work anymore so I thought I would copy and past this tutorial here so it could be found easier for people to use. 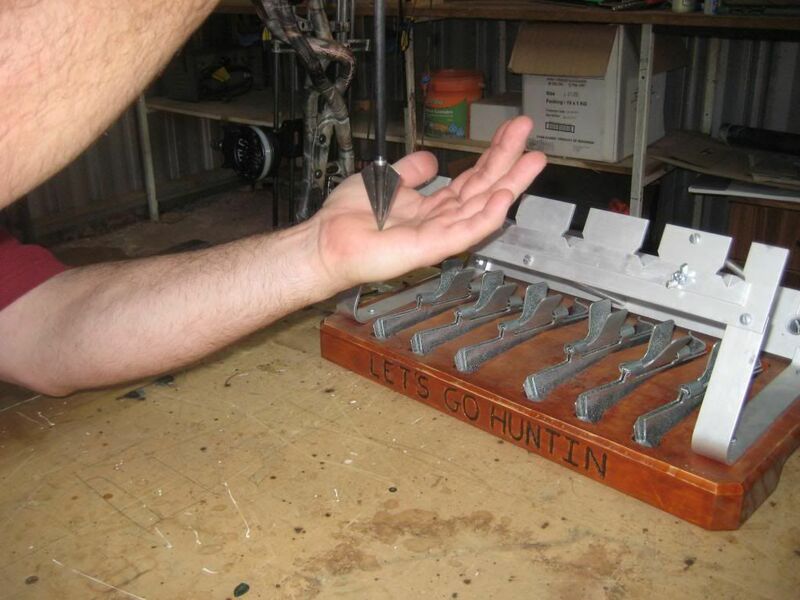 certainly helps is getting the best arrow flight you can in your set up. I too learned off this when you first posted it years ago.Thanks again for taking the time to write this up.